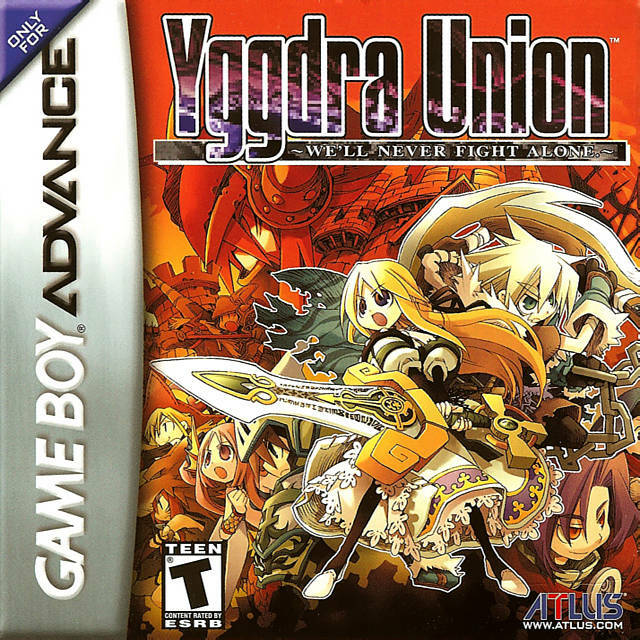 I discovered Yggdra Union a few years ago on the PlayStation network for PS Vita as a digital PSP release. You can still buy the digital PSP release for PSP or PS Vita in North America if you’d like to experience the original release before the mobile port hits iOS and Android. As of now, the mobile port has only been announced for Japan. Hopefully it releases outside since a localisation does exist. Do you have fond memories of this from the GBA or PSP days or are you looking forward to checking it out for the first time on mobile?